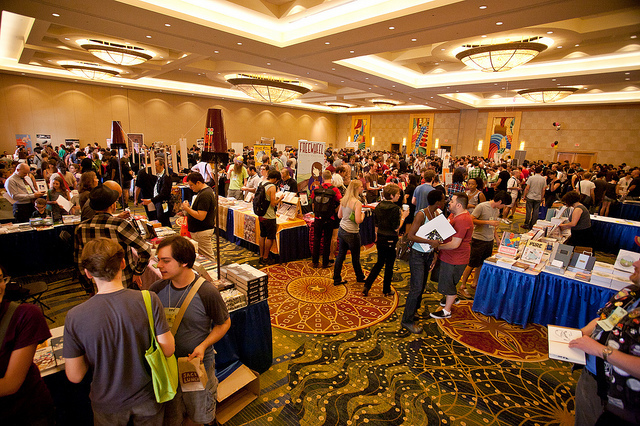 We are locked and loaded for SPX 2012, to be held September 15 and 16 2012, at our favorite place, the North Bethesda Marriott Hotel and Convention Center. The registration form is now available and tables are being sold, first come, first serve. Tables rates and ordering information are all in the registration form.Do not forget to order additional badges if your table is being shared by more than 2 people.